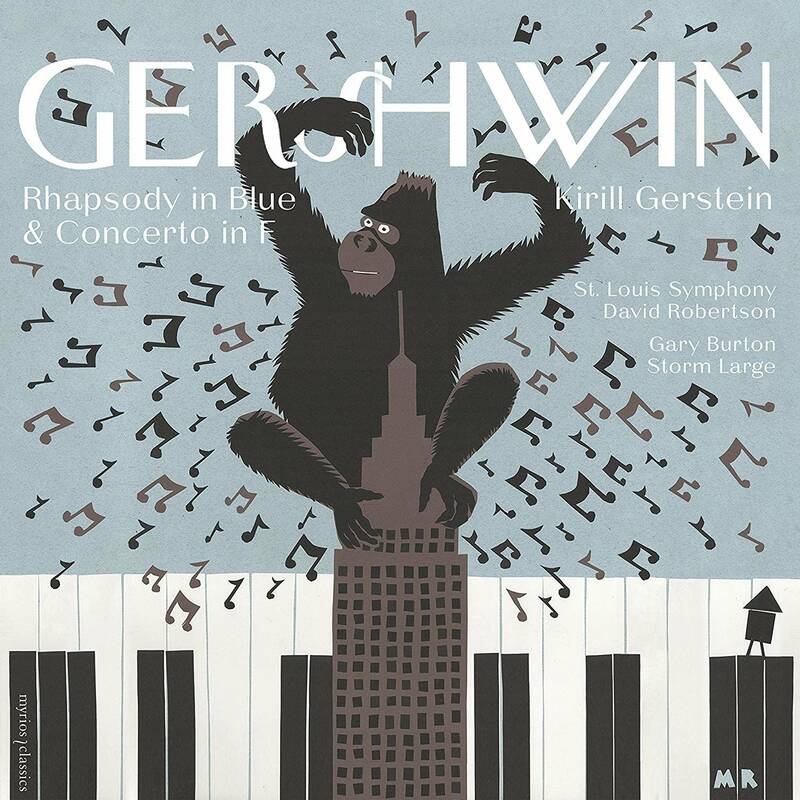 I have no doubt that there are some great horror movie soundtracks out there, but I'm a big scaredy-cat, so I'll recommend this album, which is more eerie than terrifying, for the end of October. 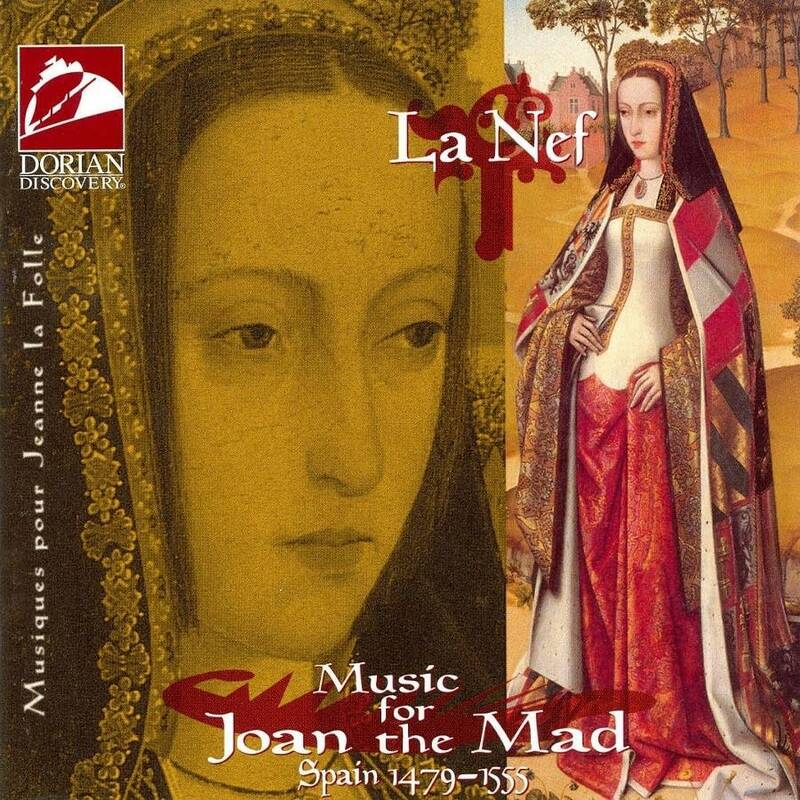 La Nef is a wonderful French-Canadian early-music ensemble that stands out from its more scholarly contemporaries by embracing story, theater and atmosphere. From the first notes of this recording, you become immersed in the lonely exile of a troubled Spanish queen, who lived for years in isolation, her courtiers soothing her moods with music. The Sephardic or Arabic modes that many songs are based on are similar to what inspired Miles Davis' "modal" music in Kind of Blue. How fascinating to hear that connection! And, for me, just as cool.  Cara Lieurance, producer/host of Let's Hear It on WMUK, Kalamazoo, Mich. There are many recordings of Chopin on the market. That said, I'm glad that Leif Ove Andsnes has taken the time to create this album and that it's now something that we can share with our audiences. 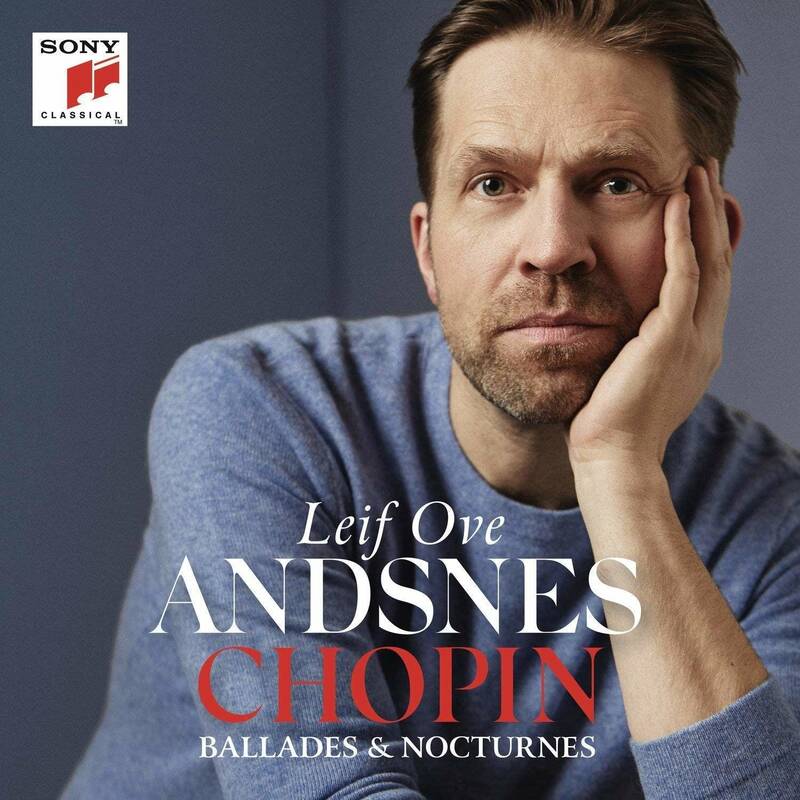 The music sounds dreamlike in his capable hands, and my overall listening experience became all the more satisfying when I learned that Andsnes struggled in a sense to find this intimate place in his relationship with the pianists' pianist. Unsurprisingly, it will pair well with your favorite bottle of red.  Brad Althoff, managing producer of national classical programs, American Public Media, St. Paul, Minn.
Where words fail, music speaks. But what happens when you add words to music? The words become much more powerful. Contemporary choral music takes text, old and new, and sets it to music in powerful ways while addressing current events and topics, such as suicide, equality and, perhaps above all else, love. At WUOT, I host and produce a weekly hourlong show called the Choral Hour, which features contemporary choral music and performers. 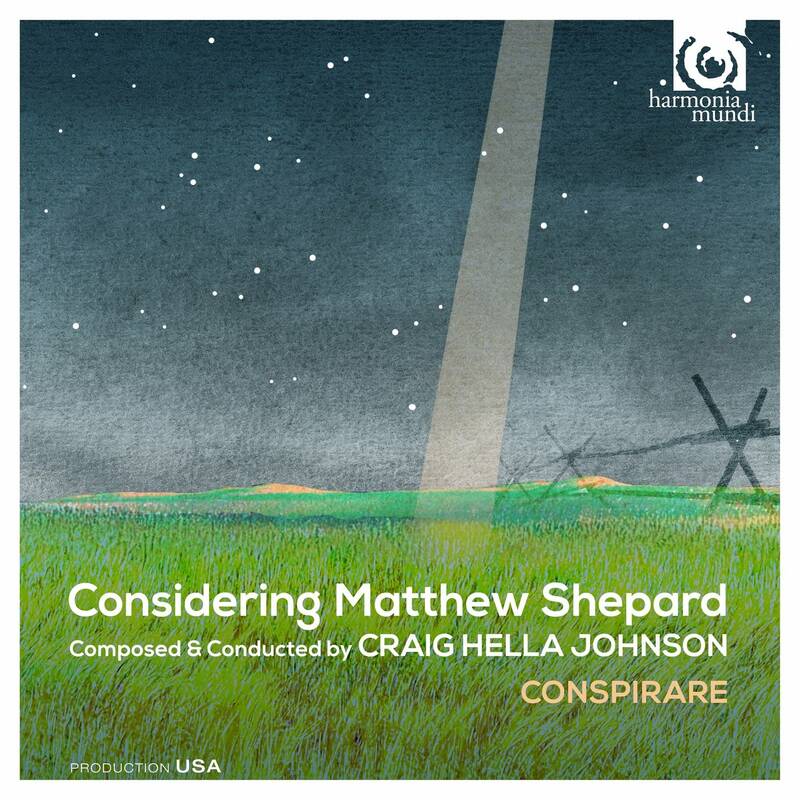 At the end of October, I played selections from Craig Hella Johnson's Considering Matthew Shepard to tie in with the interment of Matthew Shepard, 20 years after his death. I love this piece because it really personalizes this horrible tragedy and encourages us to think about how we treat fellow human beings  not to mention that the music is gorgeous! 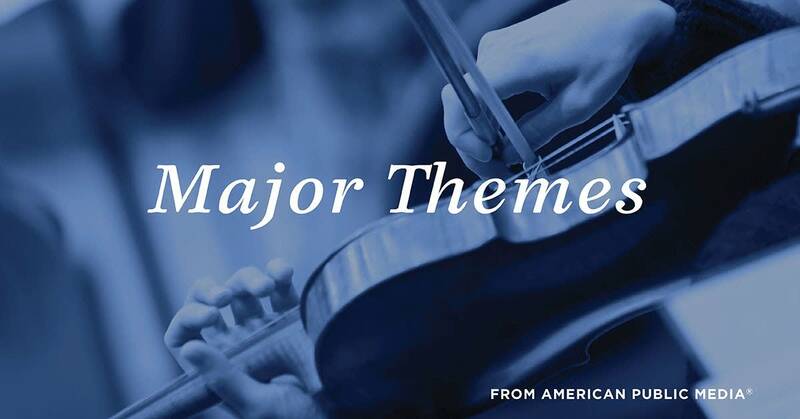  Melony Dodson, senior classical host/producer, WUOT, Knoxville, Tenn.
A major classical presenter in our area (the Mondavi Center) recently asked me to write an article about the importance of new music. In short, I believe it advances the art form and it gives the listener an opportunity to hear music that encompasses the sounds of their time. 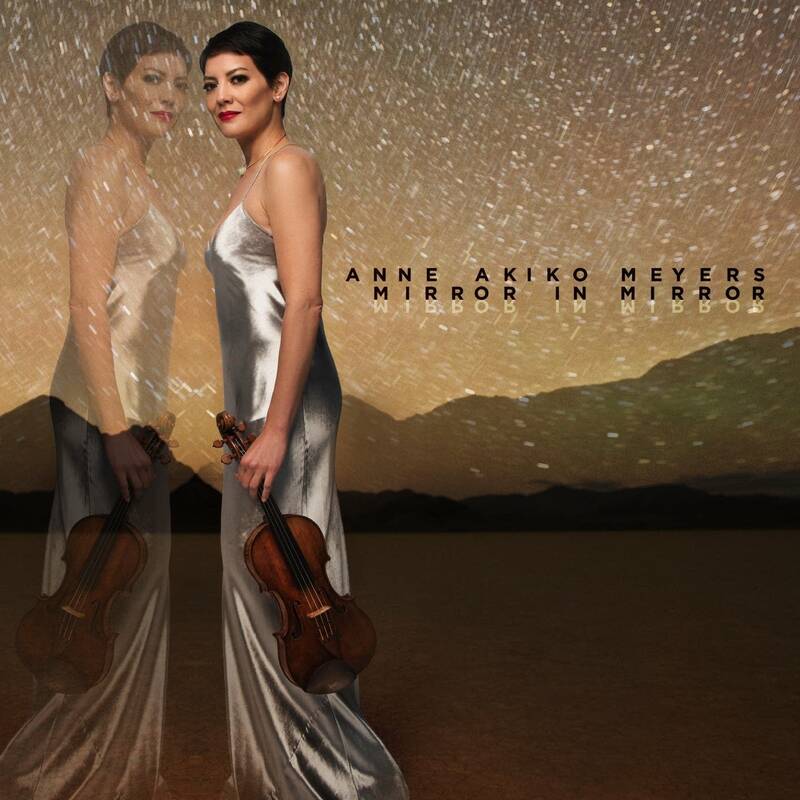 Anne Akiko Meyers' Mirror in Mirror is the perfect gateway for a newbie to contemporary music. This hauntingly atmospheric album includes the ethereal sounds of modern masters like Philip Glass and Arvo Pärt, as well as two world-premiere recordings by electronic scribe Jakub Ciupinski. With an emphasis on the ambient and minimalist genres and a smattering of electronics, Mirror in Mirror is a solid reflection of the sounds of the late 20th and early 21st centuries.  Kevin Doherty, classical content coordinator, Capital Public Radio, Sacramento, Calif.